‘The Boy 2’: First Image Brings Back Brahms!! Check It Out!! | Welcome to Moviz Ark! 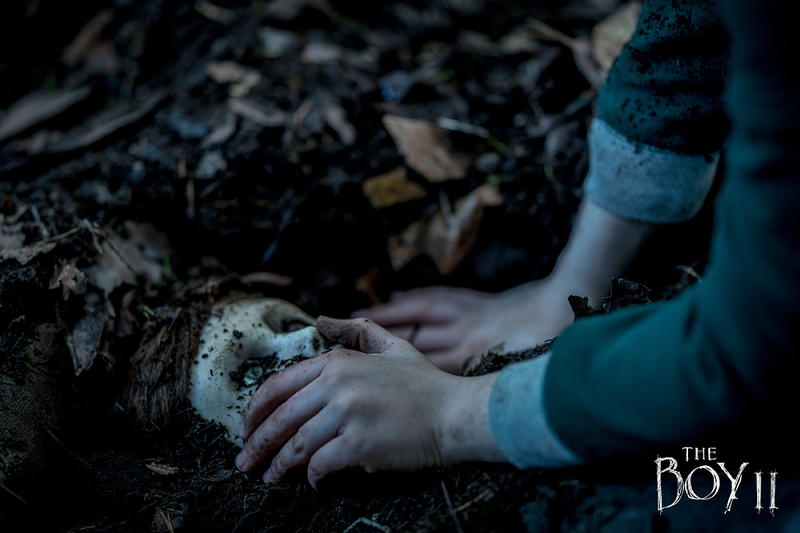 ‘The Boy 2’: First Image Brings Back Brahms!! Check It Out!! With principal photography getting underway this past week, STXfilms and Lakeshore Entertainment have released a first-look image from The Boy 2, the follow-up to the hit 2016 horror, which sees the return of Brahms! The Boy 2 will follow a young family who move into the Heelshire Mansion estate, unaware of its terrifying history, only for their young son to soon make an unsettling new friend, an eerily life-like doll he calls Brahms. Katie Holmes (Logan Lucky) leads the cast of the sequel alongside Christopher Convery (The Girl in the Spider’s Web), Owain Yeoman (The Belko Experiment), and Ralph Ineson (The Witch), while Brent Bell once again directs from a script by Stacey Menear. ← ‘Counterpart’ Cancelled at Starz!! !